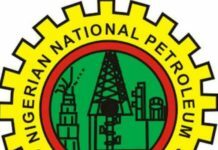 The Nigerian National Petroleum Corporation (NNPC), has once again appealed to Nigerians to disregard trending social media report of an impending fuel scarcity due to purported refusal by some oil marketers to lift products from depots. 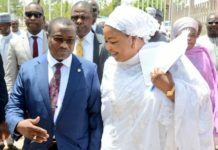 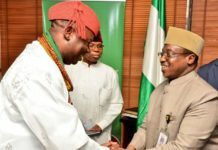 The NNPC group in a release by its Group General Manager, Group Public Affairs Division, Ndu Ughamadu, explained that the tale was fabricated by mischief makers with intent to create undue panic in the prevailing sanity in the fuel supply and distribution matrix across the country. 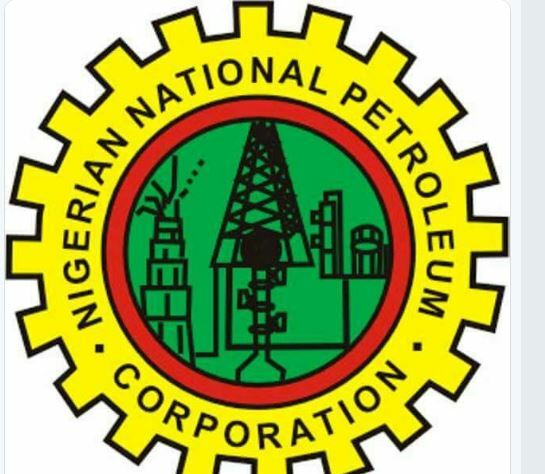 NNPC informed that it has over 1bln litres of petrol in stock while imports of 48 vessels of 50mln ltrs each have been committed for April 2019 alone, noting that there was no need for panic buying or hoarding of petroleum products in anticipation of a phantom scarcity.